The chairman of Germany's nuclear waste committee sharply criticised Sweden's proposed site for radioactive waste on Tuesday (19 January). “I have seldom seen such a disorderly and also dirty situation as there,” Michael Mueller told a group of journalists at a seminar organised by non-profit organisation Clean Energy Wire. Sweden is planning to store highly radioactive waste underneath the site of a nuclear plant in the coastal town of Forsmark, around 100 km north of Stockholm. 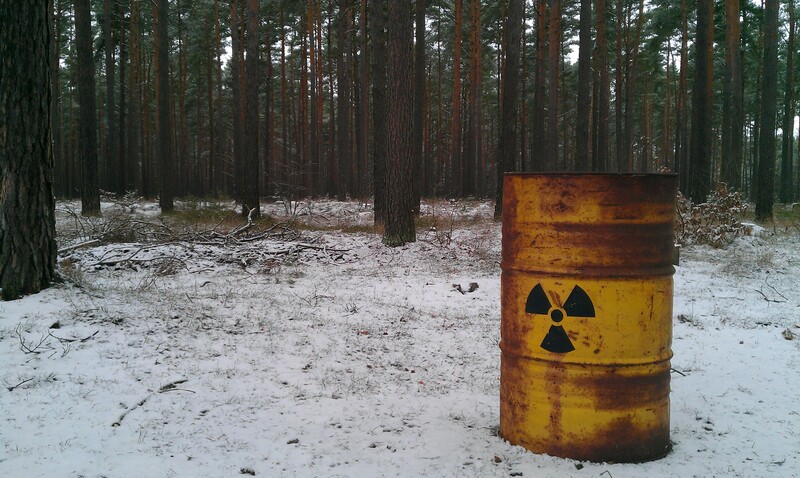 Last year, Finland approved the construction of an underground repository at the island of Olkiluoto, and other countries have yet to begin the process of selecting a site where radioactive waste can be stored permanently. Michael Mueller leads Germany's commission on the storage of highly radioactive waste materials, which is in charge of defining criteria on the basis of which the German government can decide where to build its long-term storage facilities for radioactive waste. He said a European approach to the problem was preferable but unlikely. “I think it would be good if there was a European solution, but only if everybody accepts the standard that we go for the best possible solution. But if I look at Europe now, I see that the positions diverge so widely that I find it very hard to imagine a European solution is possible,” he said. Mueller has a long political career behind him. He was an MP for the centre-left social democratic party from 1983 to 2009. The task his committee is facing is daunting. After a previous selection of a permanent nuclear waste site in Gorleben, in the Lower-Saxony region, was withdrawn following persistent local protest, the federal states and the German Bundestag decided to set up a committee to find criteria before selecting a site. Part of the committee's job is to create public trust. “Gorleben was not chosen because there were scientific reasons for saying this was the best option. It was chosen because at the time it was basically the poorest district in all of Germany,” he noted. 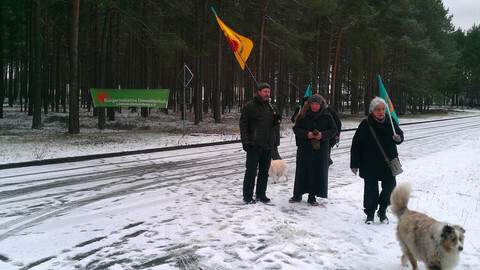 “It was located close to the border with GDR, so not much opposition was expected. But even while back then there was a lot of technological information, the decision for Gorleben was entirely political. While Germany has decided to shut down all of its nuclear power plants by the year 2022. 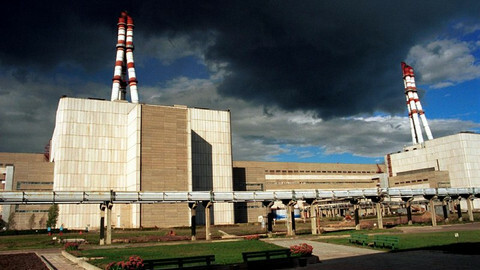 The legacy of radioactive waste poses bigger problems. “The repository to be created is to be for the next one million years,” said Mueller. This single feature of the task makes it astronomically difficult to tackle the issue like any other political problem. “Just go back 500 years. Nobody would have predicted that mobility would be as it is today and that digitisation would have been possible,” noted Mueller. Imagine the time-scale of one million years. A million years ago in Europe, the Neanderthal was not even yet around. 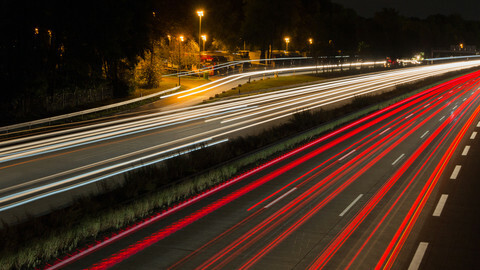 Since we cannot predict the future, it is impossible to know what is the most safe and cost-efficient solution, and nobody will be around to check. “We will give and develop criteria for potential solutions. This should combine all of the scientific knowledge that we have today. But even on a more limited timescale, the waste storage process poses problems, like how to organise coherent participation of the local community that lives near the storage. The committee is due to publish its report in July 2016, but Mueller has his doubts about the quality of the report, for which drafting will begin soon. He noted that when the committee started its work, it included three premiers of German states as its members. “As a result of this high-level participation, we only met once per month, which to me is not enough,” he said. “I have, like nobody else in German politics, experience with such commissions. The report depends very much on whether there is enough trust and if a joint understanding of what is at stake can develop between the members. I am not sure whether this is the case for this commission. I think we spent too little time together," he said. Dutch minister to visit a plant on Wednesday, while Germany also wants to have a meeting with the Belgian minister responsible. 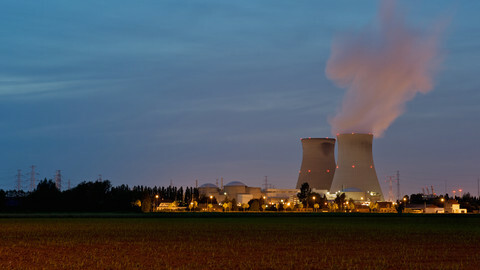 EU countries are going their own way on nuclear energy, amid a renewed debate on the security and environmental risks of the technology. Like all nuclear nations, Germany faces an unfathomable conundrum: where to store the waste? Its handling of the problem has sparked a decades-long political battle that shows no sign of abating. First in a two-part series. 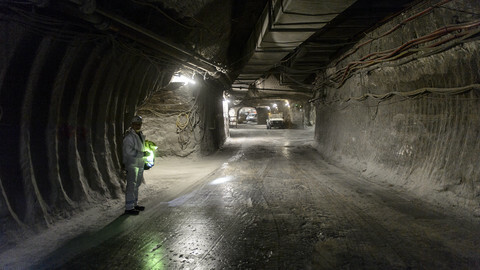 Germany admits it will take decades to retrieve nuclear waste from the Asse II salt mine - a "disastrous" choice for a storage location that clouds the current search for a new dumping site. EU's largest member state emitted more CO2 last year than in 2015, but is still a "lighthouse" for the world due to its energy transition. 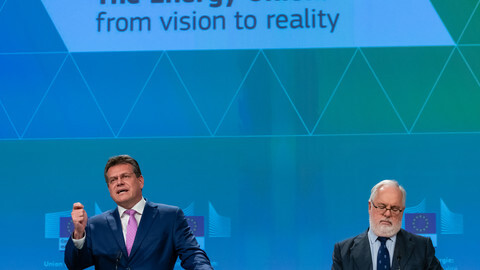 The Juncker commission this week awarded it self top marks on the Energy Union, declaring it "completed". But a detailed analysis reveals the commission quietly stopped reporting on key indicators that would have shown the actual level of progress. German commission recommends phasing out coal power over the next 19 years - which will provide additional arguments to build the controversial Nord Stream 2 pipeline from Russia, which both the European Commission and the US have reservations about. 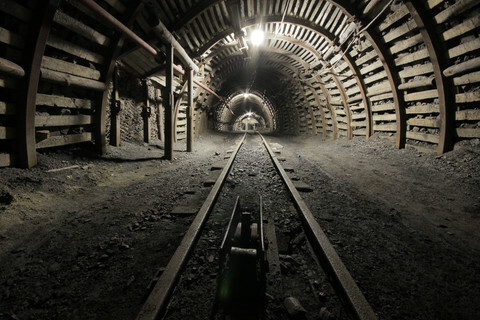 Closing coal mines in the Silesia region will be particularly difficult, says Witold Stepien, a senior local politician from the neighbouring region Lodz.